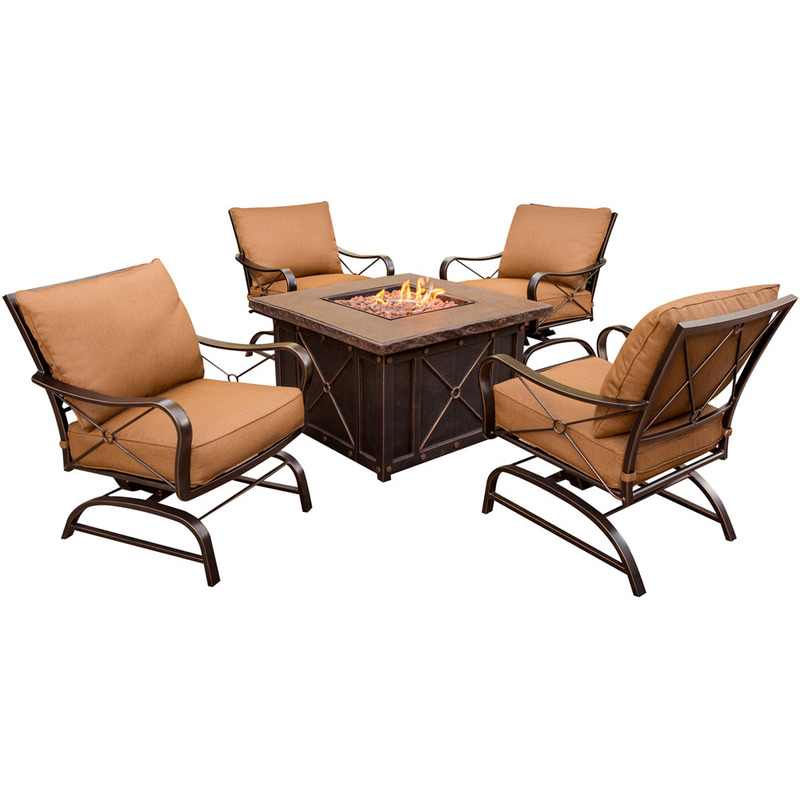 Extend your summer into fall and beyond with the Summer Nights Fire Pit Lounge Set by Hanover Outdoor. 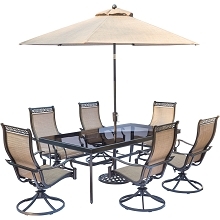 Your guests will naturally gather around the alluring fire pit table and will enjoy rocking the night away on the comfortable action rockers provided. 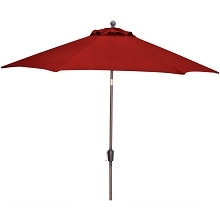 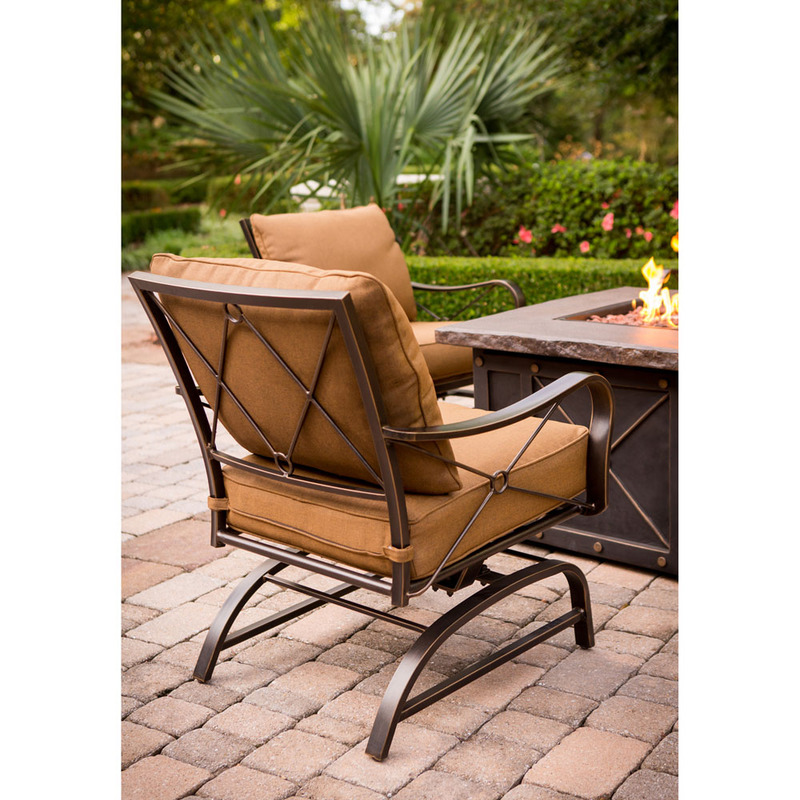 Premium outdoor fabric protects the thick, foam cushions from moisture, stains and UV harm. 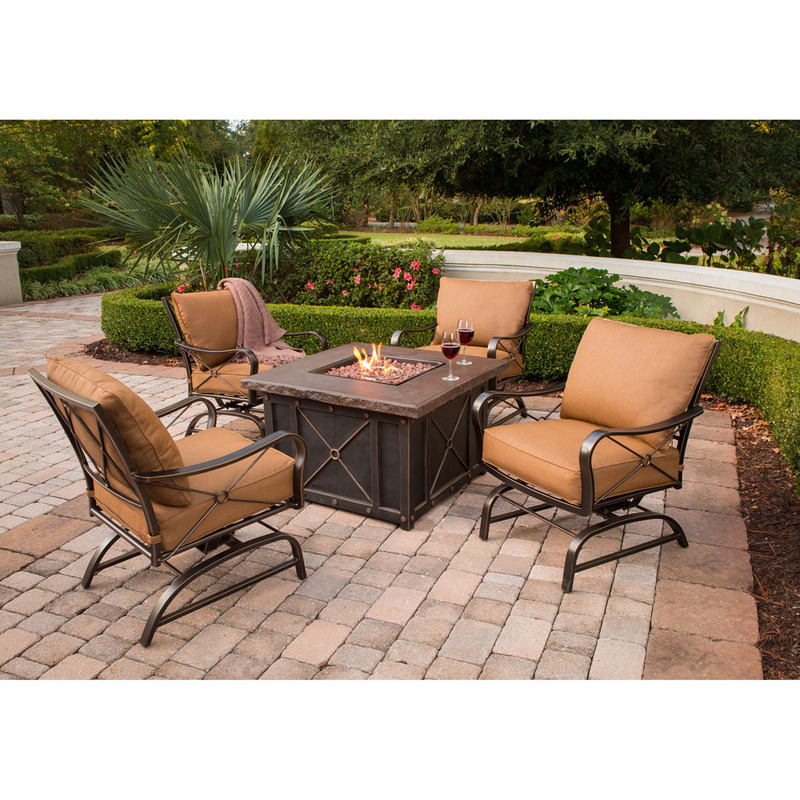 A hidden tank chamber is located within the base of the fire pit as well as a control panel for customizable heat output. 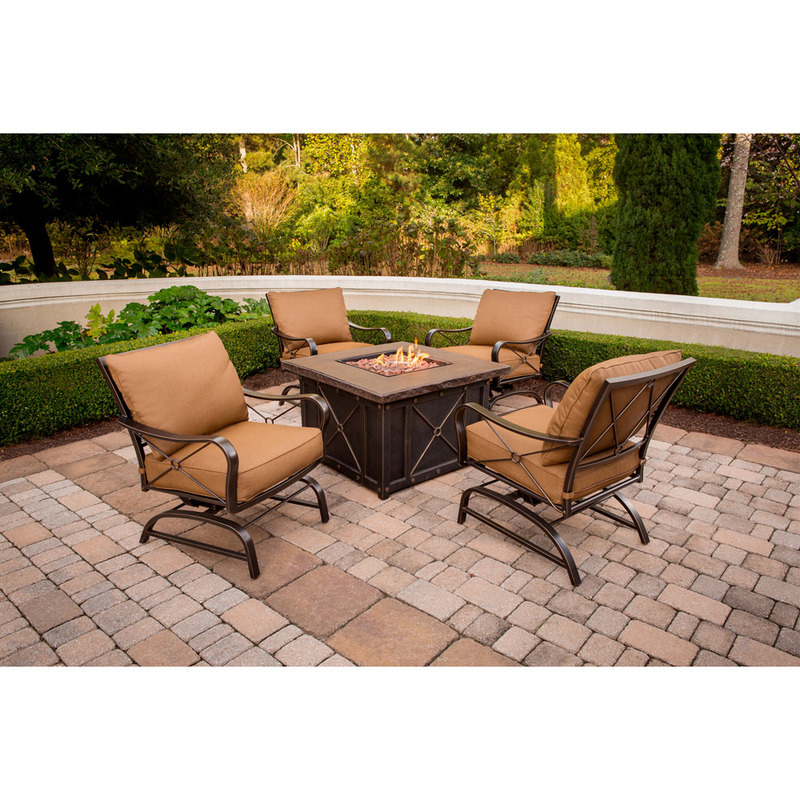 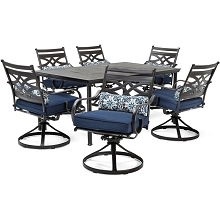 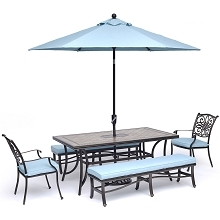 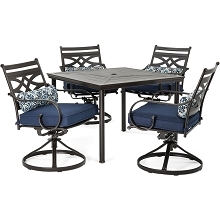 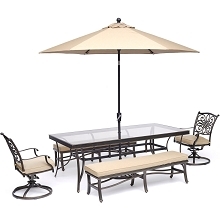 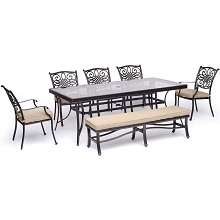 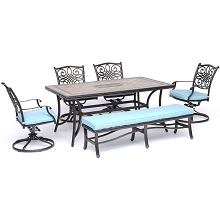 Designed for use throughout the year, the Summer Nights Lounge Set will enhance your outdoor environment and delight your guests for many years to come.